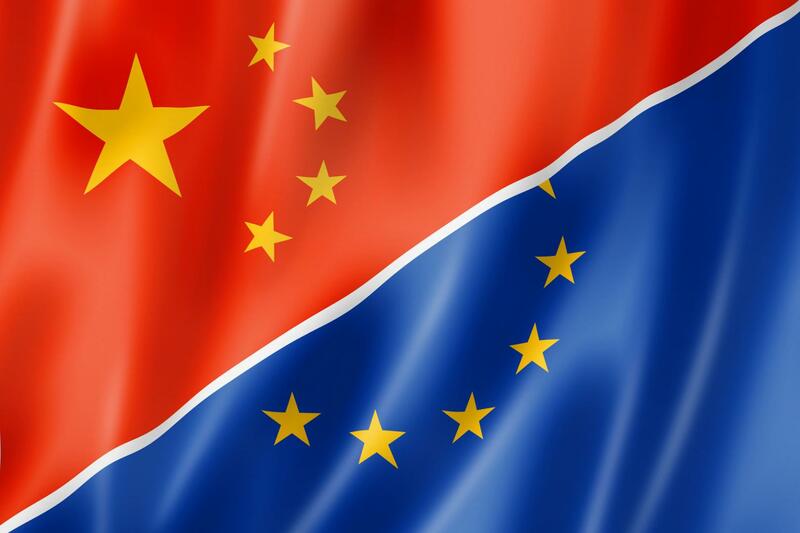 Trade mission to China within EU4SportsCluster Alliance. This trade mission aims to introduce local companies and meet potential prospects. It will offer market study of sport in China, B2B meetings on demand, continuous and personalized follow-up with professionals on site after the mission. This will be a good opportunity for companies to acquier knowledge of the Chinese market, implement a bussiness development strategy and evaluate opportunities to develop business.